Last Sunday, our book club met at K's place. Unfortunately the weather didn't allow us to hold our meeting around the pool, but we all settled in on the couch and chatted over snacks and drinks. I brought along some lime bars (they were easy to whip up using the Barefoot Contessa mix), and K set up a spread of veggies and dip, chips and salsa, taquitos and cheese-filled pretzel bites (amazing!). She also whipped up mango-flavored margaritas and pomegranate cosmos! 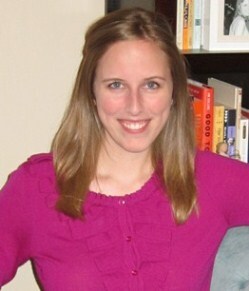 We talked about last month's choice Bossypants and commented on some of our favorite funny parts. By telling stories of family, friends, and work projects, as well as describing the challenge of achieving work/life balance, Tina Fey gives us a glimpse into her life... and shows that she doesn't take herself too seriously. She faces many of the same ups and downs we all do... though she is usually in front of the camera while she lives through them. It helps to have a good sense of pop culture to get all the nuances of this book, but overall, it was the right fun summer read for our group. 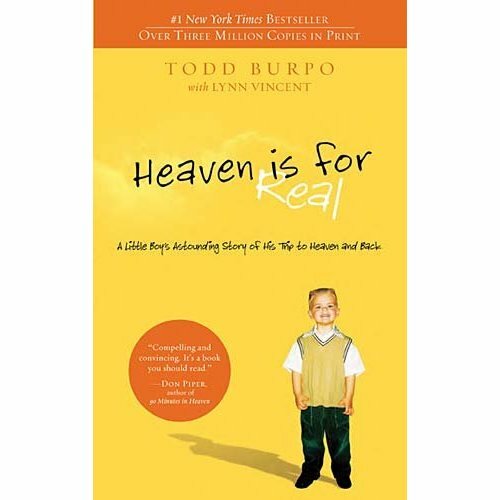 Next month, we'll meet to discuss Heaven is for Real: A Little Boy's Astounding Story of His Trip to Heaven and Back by Todd Burpo and Lynn Vincent. After browsing a few bestseller lists for ideas, we all thought this book sounded interesting (my family was actually talking about it over our vacation). The story is a young boy's account of what he experienced during a life-saving surgery--his description of what he saw and learned while visiting heaven. I'm reading through Heaven is for Real right now, and while it's an easy read as far as writing, it's challenging to read from a faith standpoint. So many people, even amongst different denominations of Christians, have differing opinions about heaven and the afterlife. How do you accept what you can't see? It's interesting to think about. I haven't started Heaven is for Real yet, but I am guessing it will be interesting. Heaven is truly that "unknown", which is what makes stories like this so fascinating, but it's hard to know what to think and accept. Definitely a thought-provoking subject. And Bossypants - a couple of my girlfriends said the audio version is totally hilarous! Glad you enjoyed!